Everything was fine It got here packed very well I used it every day since it arrived, gives me full menu on my K2 250 that I bought in July. 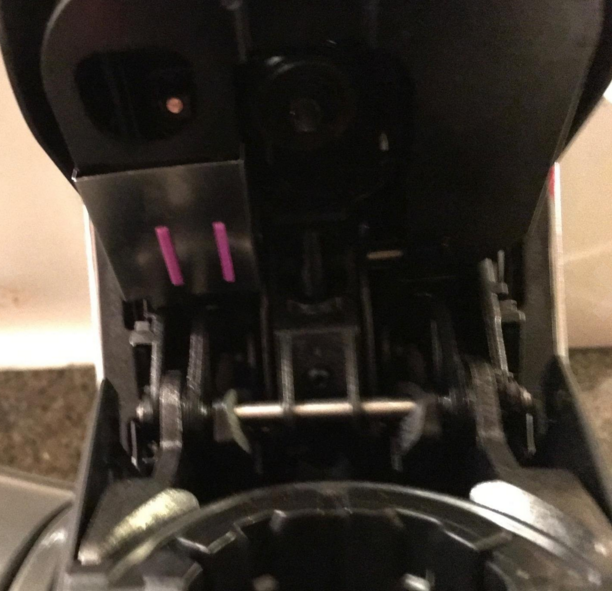 Install the clip but that did nothing that is not right for my 250 I guess it's the wrong color but they are enjoying the refillable filter works fine the straight this fine better than My K-cup. 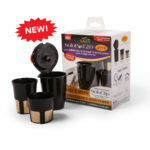 i bought one of these kits allmost 2 years ago now for my keurig 2.0. worked wonderfull. the cost savings were spectacular.i just ordered another one,,i broke the carafe basket. This is actually a life saver! This is actually a life saver! I needed a new coffee maker & I was very interested in trying a Keurig, but there was just one thing holding me back! The Keurig machines uses K-Cups which I think are great! I love the variety brands of coffee, tea, & hot chocolate they offer, but purchasing a box of K-Cups could get expensive. So the first thing I wanted to know was how could I use coffee, tea, or hot chocolate sold in 12 oz. packages that are priced cheaper? 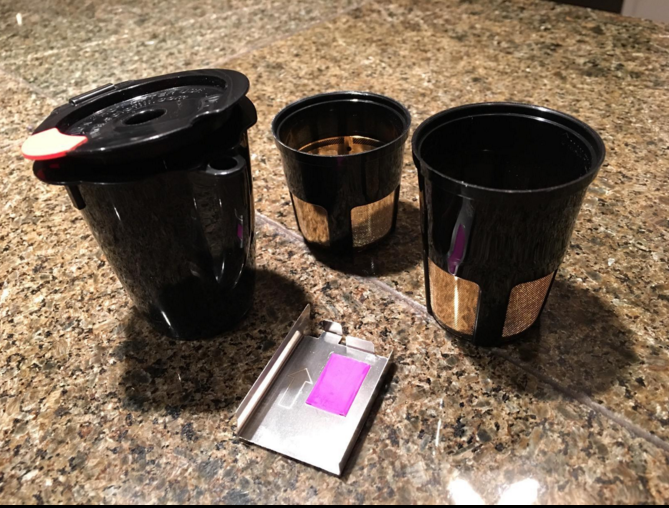 In comes the Solofill 2.0 2 in 1 refillable filter cup to the rescue!  It’s perfect! I can either use my own 12 oz. store bought coffee & fill up the Pod to brew a 5 cup carafe, or just enough to brew 1 cup of coffee. This expands my choice of coffee makers to any brand I choose without the need to purchase a box of K-Cups. 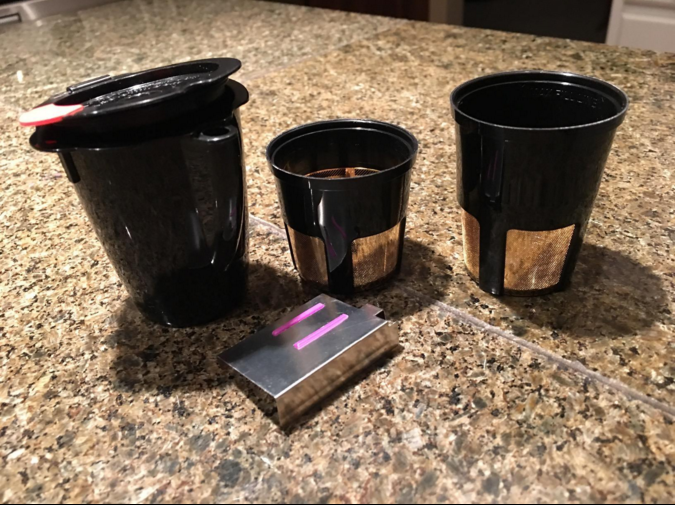 It’s simple construction made with gold for the filter is easy to clean & the perfect solution if you wanted to brew from packaged coffee makers.